Scotland U16 and U18 Boys’ and Girls’ squads will travel to Wales to play test series’ again Wales. The matches will be played at Cwmbran Stadium and the National Hockey Centre in Cardiff. 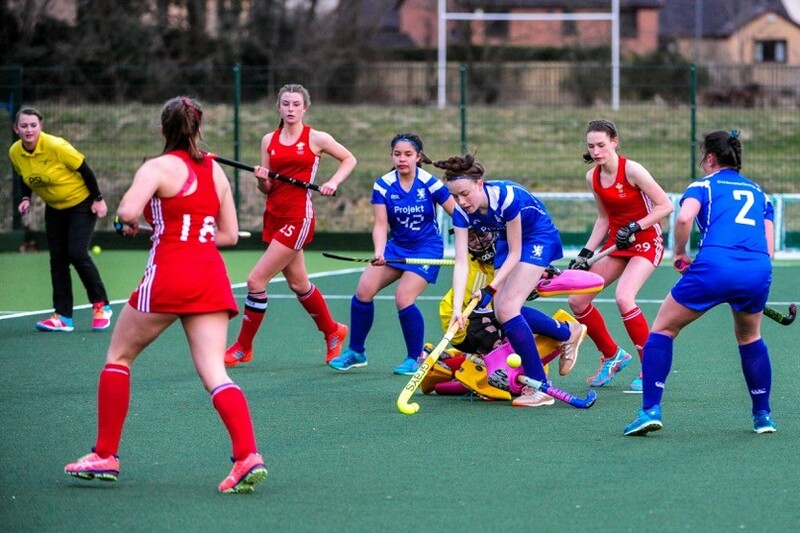 For Scotland U18 Girls’ it’s a completely new team taking on the mantle from the squad that won the U18 EuroHockey Championship II in 2018, but it’s a young squad with huge potential. Head Coach Keith Smith said, “We travel to Wales with a very young group, but one which we feel is exciting and bursting with potential. Out of a squad of 20, only our keepers Amber and Rachel have been capped at this level previously, and 17 of those who travel are eligible to play in this age group next season. Scotland U18 Boys will also be taking to the pitch following last year’s success where they also qualified for the top tier of U18 EuroHockey Championship II. It’s a return to Cardiff, the scene of their silver medal and qualification success, as Scotland take on hosts Wales in this hotly-anticipated series. It’s also a great opportunity for the Scotland U16 squads to take to the pitch and represent their country. Here are the exciting and talented U16 squads heading to Wales for the series.